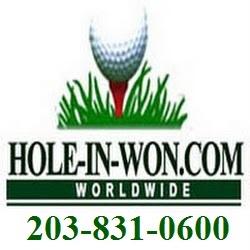 IF YOU HAVE a SPONSOR or CLIENT THAT IS INTERESTED in a Golf Hole from Helicopter BALL DROP PRIZE EVENTS. Such as a car dealer, corporate sponsor, associate or friend . . . KINDLY PASS THIS ALONG. We'll work with them to save time and $$. Creating a unique package, to make the event stand out! !